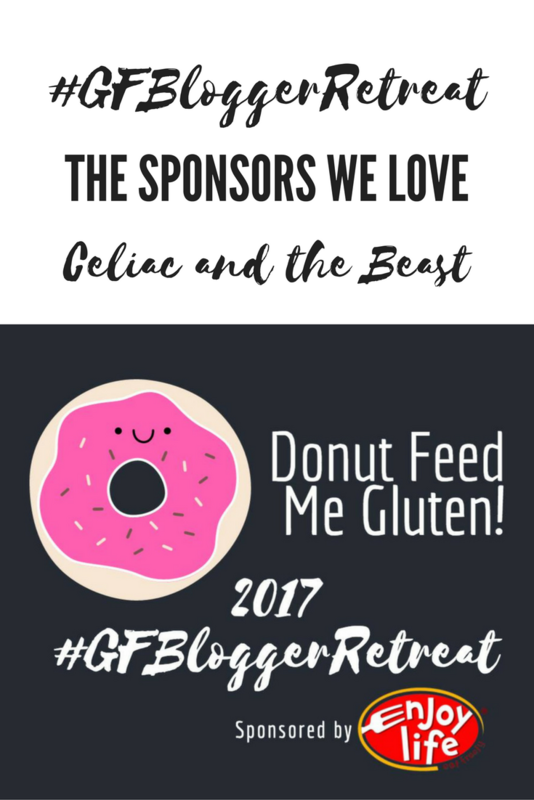 I was so impressed with our sponsors of the #GFBloggerRetreat. 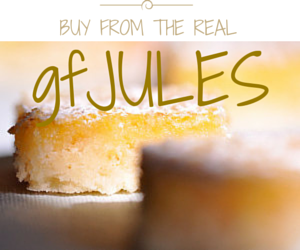 We really had some of the best of the best when it came to gluten-free brands. 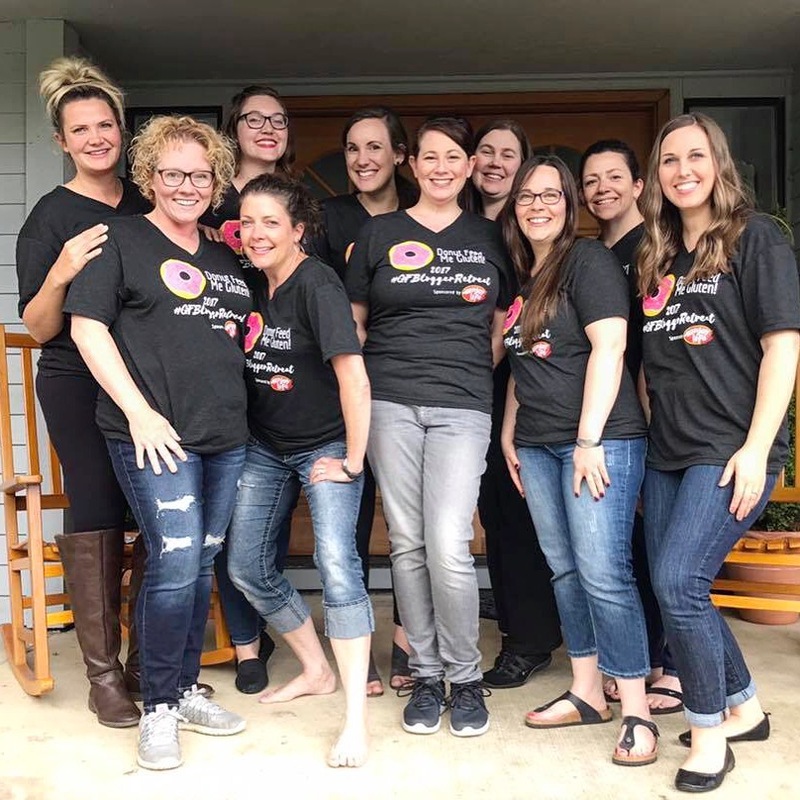 Please note that although these sponsors paid our way for the blogger retreat, I would love them regardless because they’re incredible. THANK YOU from the bottom of my heart, to these amazing brands. As you can see, we all received a stainless steel food jar from Zojirushi – how awesome! Zojirushi makes incredible products – like my favorite breadmaker of all time, the Virtuoso. 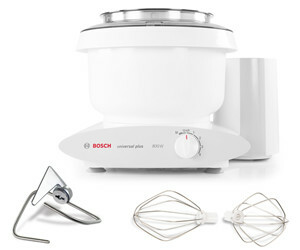 It was my first bread machine I’ve ever owned, and it makes killer gluten-free loaves. Do you also see the new(ish) Hilary’s Eat Well dressings? I can’t wait to use them in a marinade too! I’m also excited to find their new millet medleys near me soon! Enjoy Life Foods was the primary GOLD sponsor for the event a provided tons of snacks – from Plentils to Seed and Fruit mix to their crunchy cookies and soft baked minis. Glutino was a breakfast sponsor for the pancake breakfast, but also provided delicious snacks like these pretzel twists and their honey mustard and salted caramel pretzels. Onesto Foods, a new brand to me, provided boxes of their gluten-free high-quality non-GMO crackers. Their “everything” crackers were delicious and definitely worth ordering online! Mamma Chia provided lots of bags of granola and their chia vitality squeeze packs. I take the squeeze packs with me when I travel, and non-GFBF loves the granola. 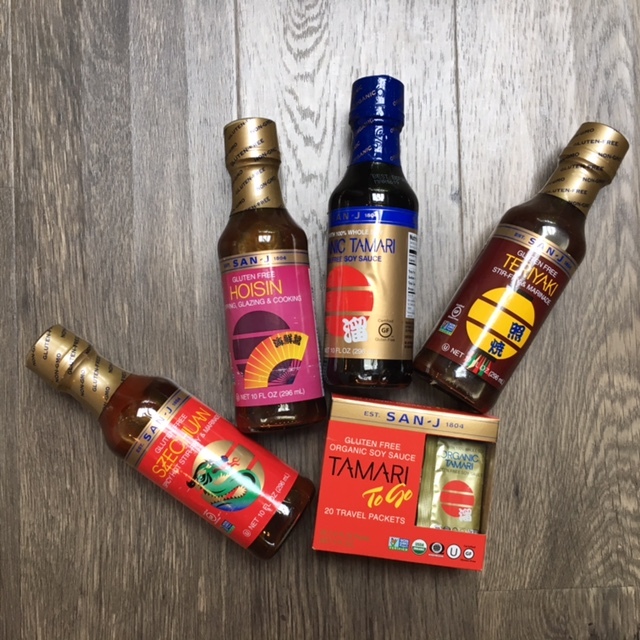 San-J recently launched their new Hoisin sauce, and they provided several bottles for all of us to take home their delicious certified gluten-free sauces. 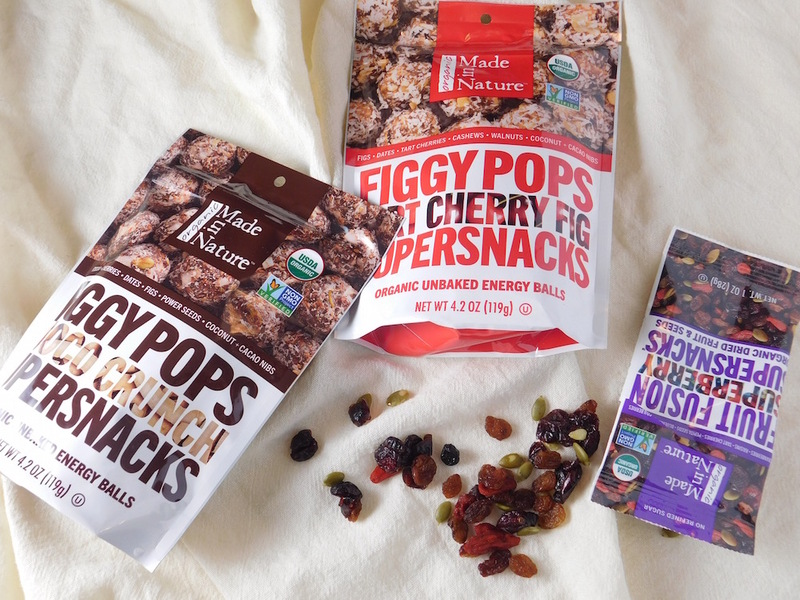 Made in Nature was our snack sponsor and we loved being able to take home some of their new Figgy Pops and their superberry supersnacks. Pascha Chocolate, one of our big bronze sponsors showed off their new packaging. Isn’t it beautiful? Their 3.5 oz chocolate bars have all been redesigned. Their 1.1 oz. rice milk bars are also redesigned and delicious. But it’s not just chocolate bars for chocolate – dark chocolate chips, rice milk chips (including rice milk chocolate), mini bars and their Make Me Smile! chocolate fruit spreads. 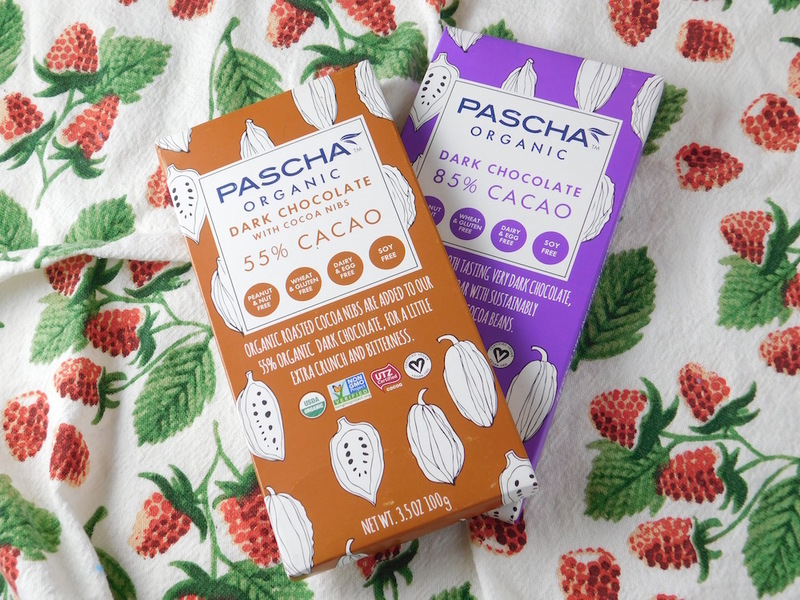 Buy Pascha Chocolate online! 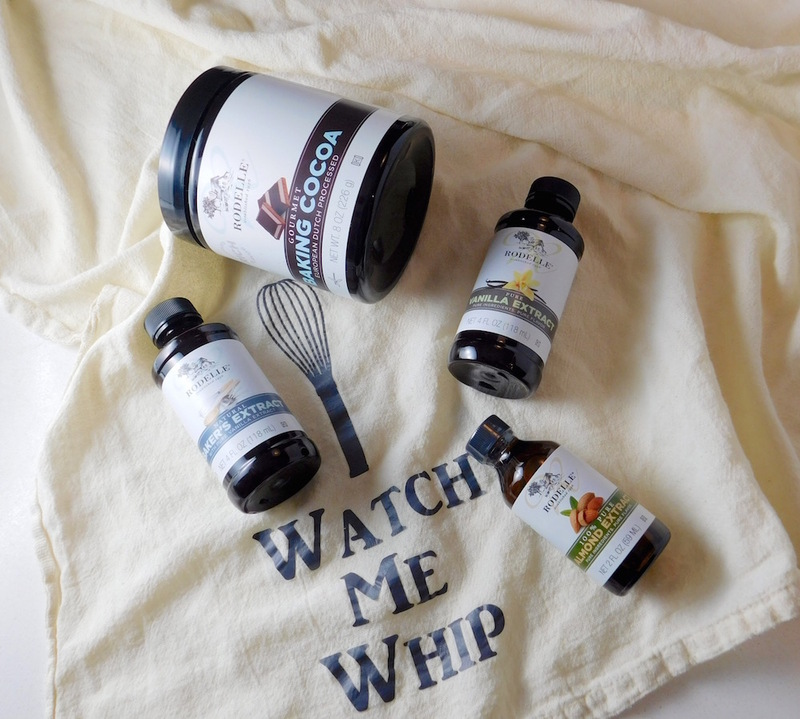 Rodelle Kitchen also provided lots of stuff in our swag bag, like this baking cocoa, vanilla extract, baking extract, and almond extract. You can shop for Rodelle online on Amazon. 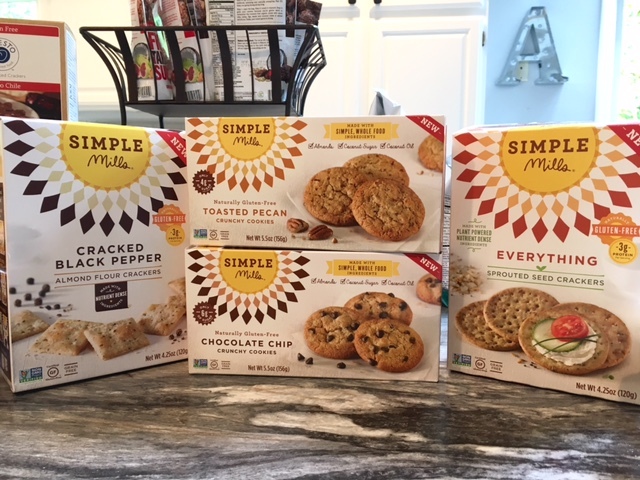 Simple Mills was another bronze sponsor and I honestly wanted to keep everything for myself. While I love these other ladies, it’s really really hard to keep me from my Simple Mills – crackers, cookies, mixes – anything really. 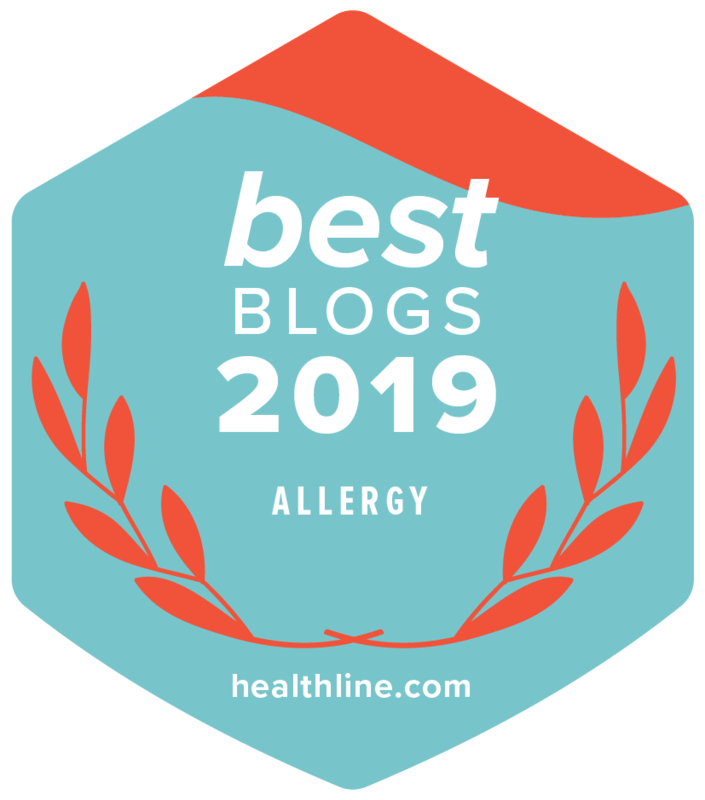 We can easily go through a box of crackers a night on the couch, and I don’t feel bad about eating them because of the high protein content and quality ingredients. 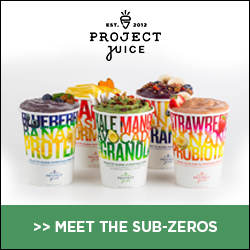 They’re great paired with hummus, or dairy-free cheeses like Miyoko’s Kitchen. 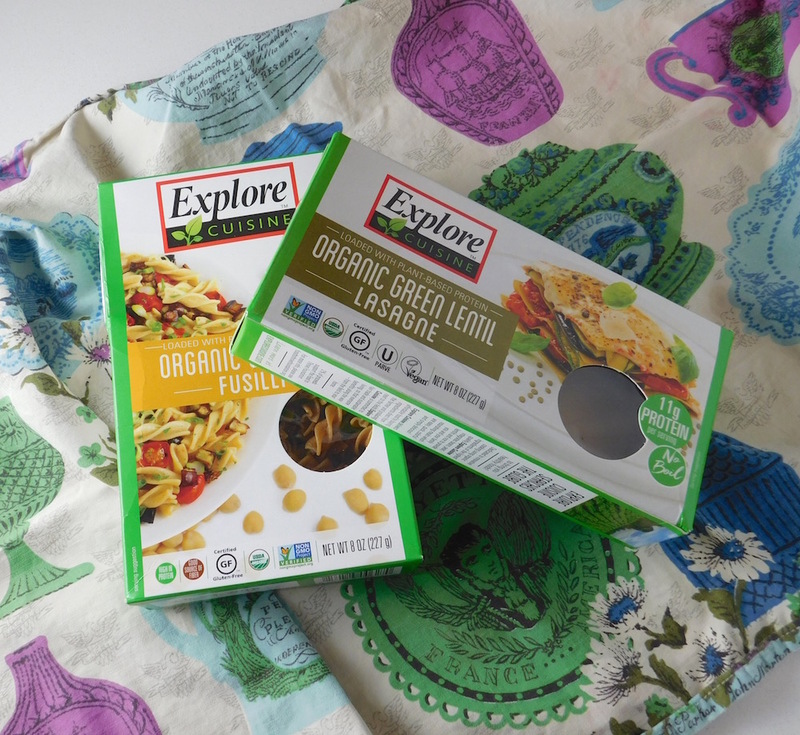 Check out Explore Cuisine and their plant-based pasta, like this organic green lentil lasagne! Thanks to Explore Cuisine for being a sponsor of #GFBloggerRetreat! While I’ve known about Vivian’s Live Again since they were renamed in 2013, I really hadn’t had a chance to try their puddings. It’s exciting to have easy-to-make pudding that is gluten-free and dairy-free. 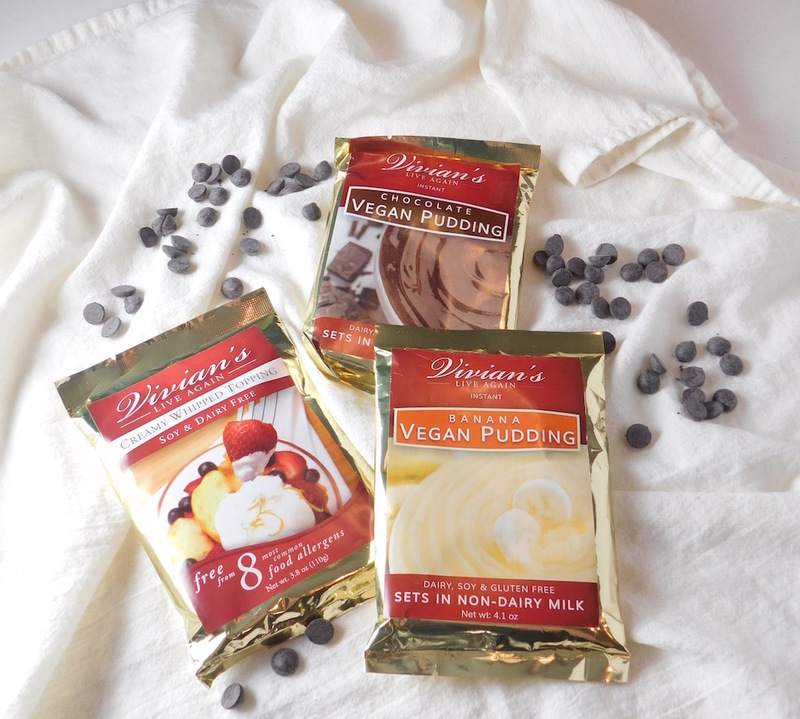 I cannot wait to make vegan pudding! Their creamy whipped topping is going to be SO good on top of a gluten-free dairy-free parfait! They also make gluten-free dairy-free soups and sauces too. 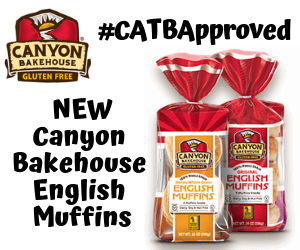 And who could forget our Rose Gold sponsor, Canyon Bakehouse. I basically lived off of their bagels during my time at the retreat house! Luckily, we had a brand new toaster from KitchenAid! 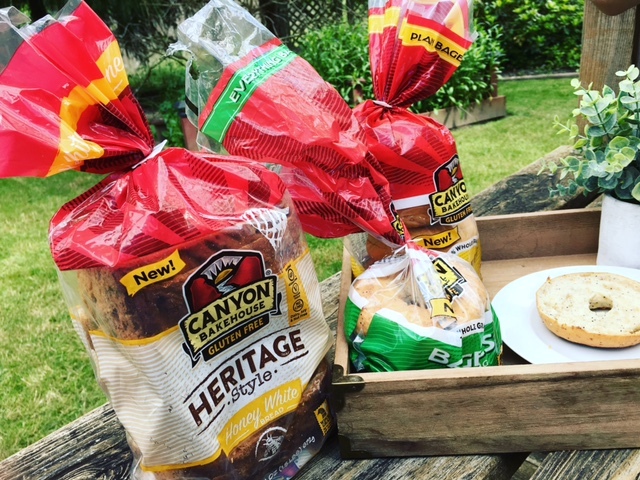 We were so excited to show off their new bread – the Heritage Style Loaves – that are wide and tall enough for your favorite sandwich, with the same high-quality texture of other Canyon Bakehouse products. 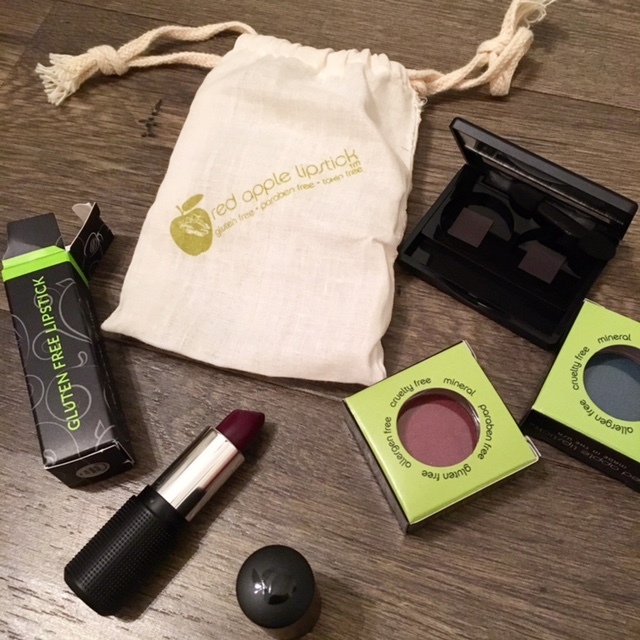 I’m so excited to have brought on my besties at Red Apple Lipstick to the retreat. 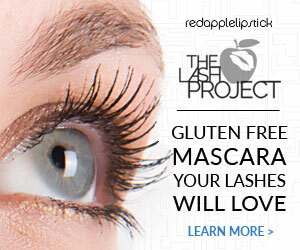 Nothing makes me happier than having gluten-free ladies feel their absolute best in new, safe makeup. Well, cookies make me feel that way too. 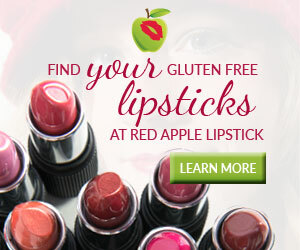 I can’t wait to see how the other gals are using their new gluten-free, vegan lipsticks and eyeshadows!If you’re interested in purchasing Red Apple Lipstick, use my affiliate link here. 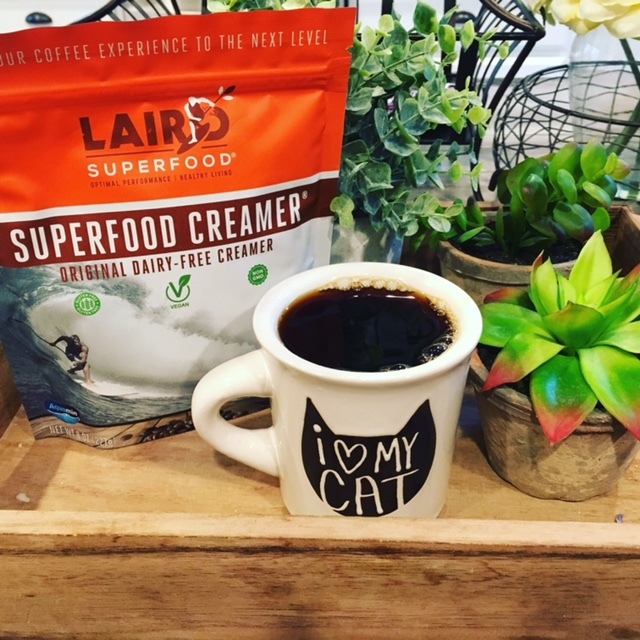 I’m obsessed with Laird Superfood. Their superfood creamer, their instant fuel…all parts of it. They use coconut milk powder and algae to make a delicious, vegan, plant-based shelf-stable creamer. And yes, this is my new mug. 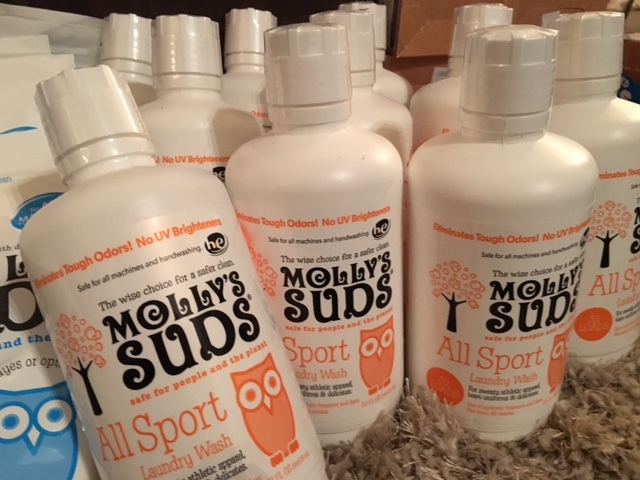 I’ve been a fan of Molly’s Suds for years. Their laundry products are a game-changer. I have very sensitive skin – everywhere, and I have to be very careful what I wash my clothes in. I use their All Sport laundry wash for my Lululemon workout gear. 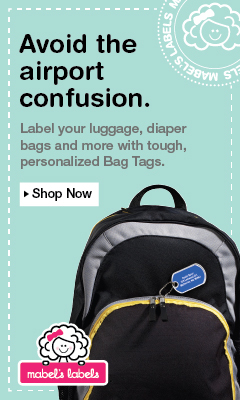 I use their cloth diaper laundry powder for my intimates. Everything else is done with their laundry powder. Also, I use the dryer balls in every dryer load! And yes, I love a good dryer balls joke like everyone else. I just had to share this photo from the mornings spent with Glutino and party planning blogger, Chandice of This Vivacious Life. What a great pancake breakfast with Glutino! 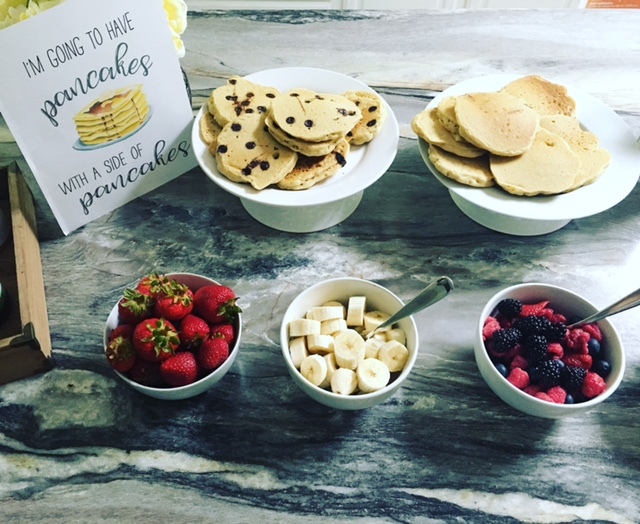 This Pinterest-style pancake breakfast was such a treat for the eyes and the tastebuds! Thank you so much to all of these great sponsors. We wouldn’t have been able to have this retreat without you. I’ll be posting separate posts about Ground Breaker Brewing, Corbett’s Fish House, Kyra’s Bake Shop, and our trip to Bob’s Red Mill (like the actual mill). Stay tuned for more! 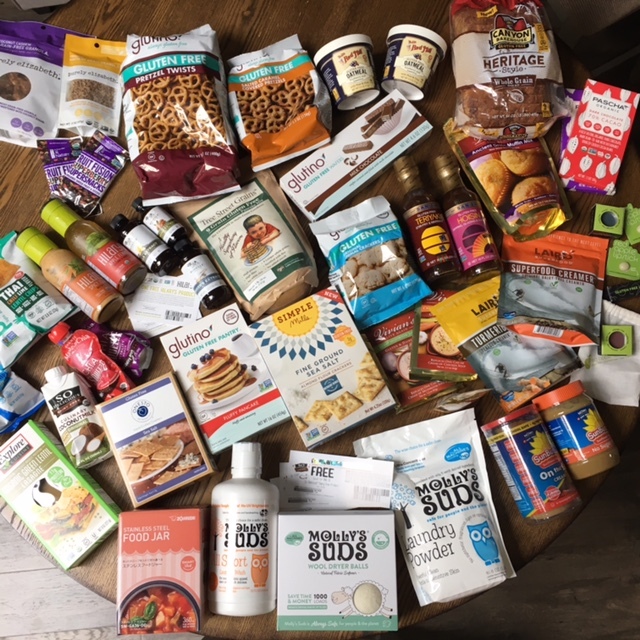 Want to win a prize pack from the #GFBloggerRetreat? 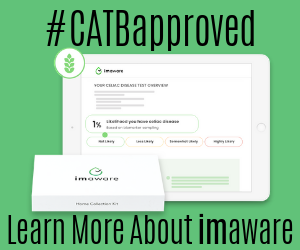 It features swag from the retreat that you don’t want to miss! 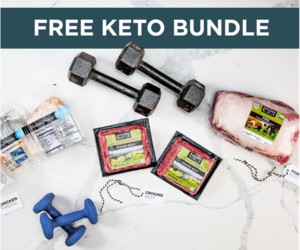 Enter to win using the Rafflecopter below! 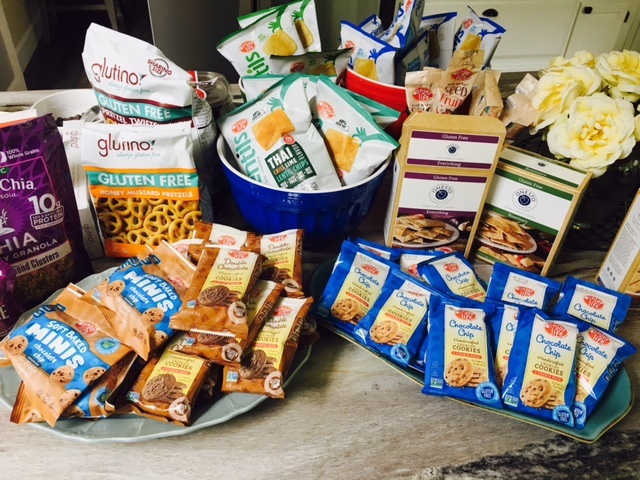 I would love to try Made in Nature’s new snacks!!! 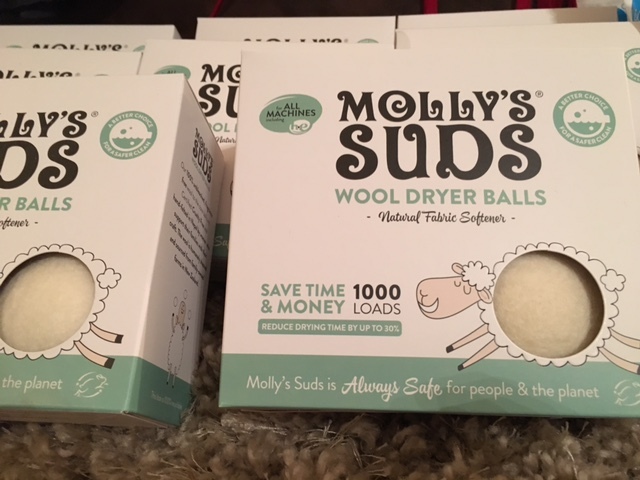 I am most excited about Molly’s Suds, I love all natural laundry and cleaning products, have not tried these, didn’t know diaper wash was good for intimates, thanks for sharing! The Figgy Pops look fabulous! Sounds silly, but I want to try the Mollys soap so badly! I would love to get my hands on the Pascha and to try the Molly’s Suds! The Pascha Chocolate 85% looks fantastic! Tough to pick really. So many things I’ve never tried before! I’ll go with Vivians because I’ve recently started having issues with dairy in addition to gluten. I’d love some good pudding or whipped cream! I’m gonna be honest- so jealous! Looks like you guys had such a great time! Looking forward to this years FABlogCon and hopefully getting to know some of you guys better. Enjoy life is so delicious! Sanj has great stuff too! San-J is a fantastic line. I’m trying to get my Food Lion to add their Szechuan Sauce to our shelves. Glutino is my favorite brand!! I can’t wait to try more of their products hopefully. 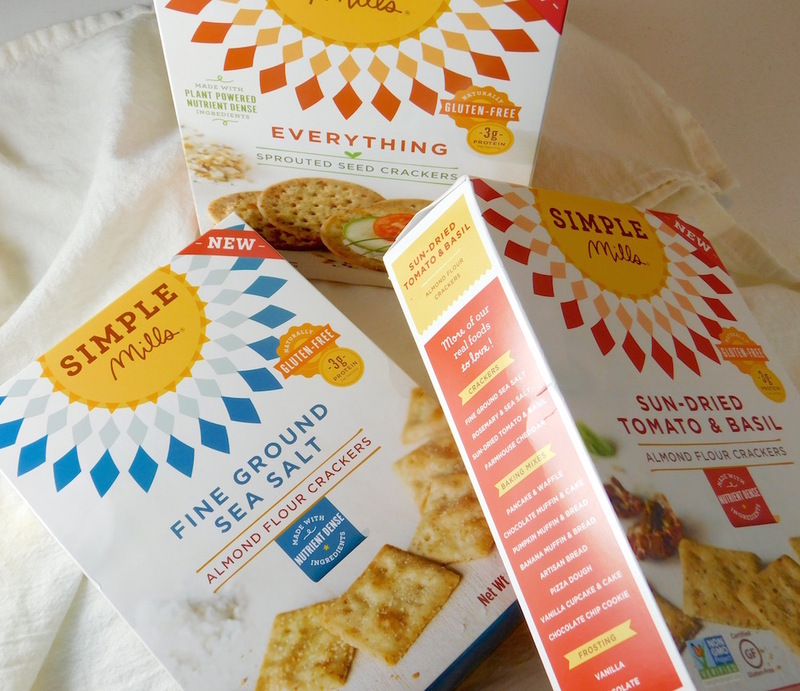 I am most excited about the Simple Mills crackers! I have been having trouble finding gluten free crackers that I actually like and I haven’t tried these yet.